I'm so glad I joined the Toronto Modern Quilt Guild this year! I've been wanting to for about 2 years now and this year I decided I would do it! I enjoy going to the meetings and getting to know other quilters and talking about quilting. It's wonderful! 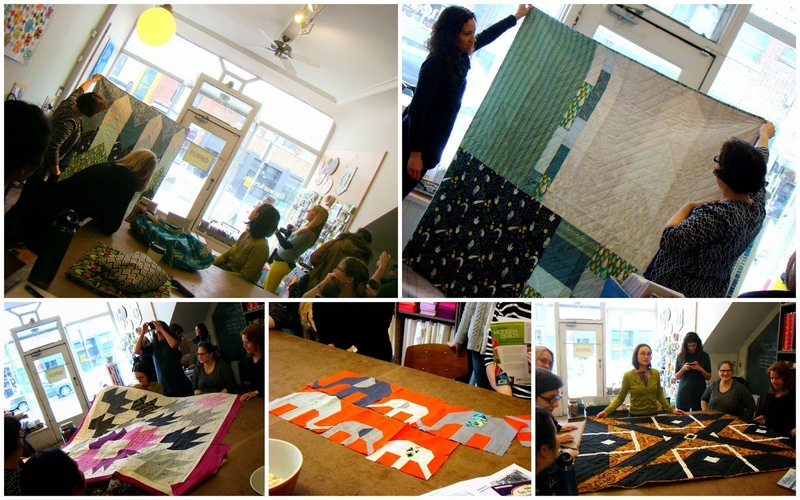 See more about the Toronto Modern Quilt Guild and if you're in Toronto you should definitely check us out!